A jury has found four Moscow police officers guilty of corruption, blackmail, forging evidence and other crimes. 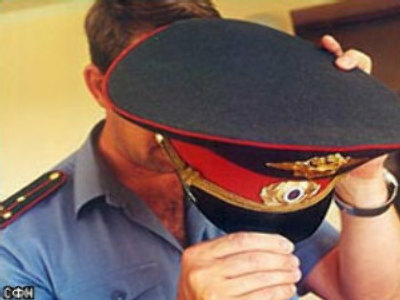 The convicted officers were members of a gang nicknamed 'werewolves in epaulettes,' which was organised by a former emergencies ministry general, Vladimir Ganeev. He and six accomplices were earlier sentenced to up to 20 years in prison in a separate trial in September, 2006. The four convicted on Friday had been on a wanted list for some time, before crime fighters managed to catch them.